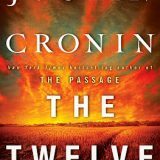 Ever since I devoured the Passage in 2010 I have anxiously awaited the release of book two; The Twelve. 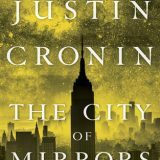 The post-apocalyptic world Cronin created captivated me and the ending had me screaming for more. I received an ARC of The Twelve and completely surrender myself to it. Cronin stepped up his game and delivered a tighter, breathtaking tale. 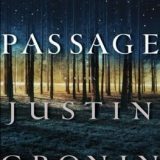 While easily read as a standalone, I encourage you to read book one of the Passage trilogies. 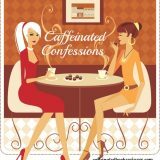 I am already yearning for final book in this spine-tingling epic trilogy.